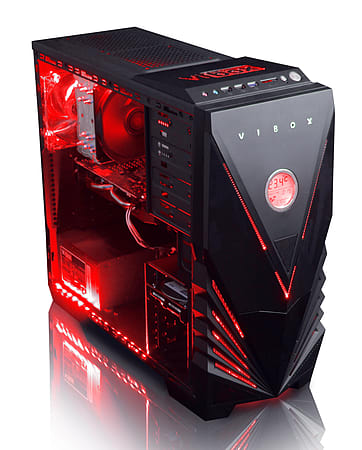 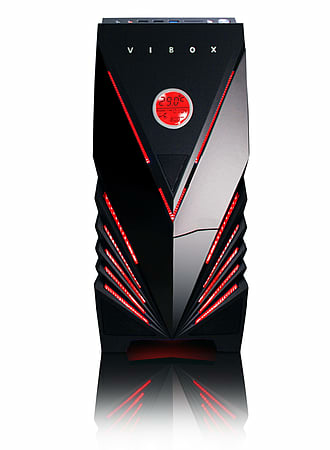 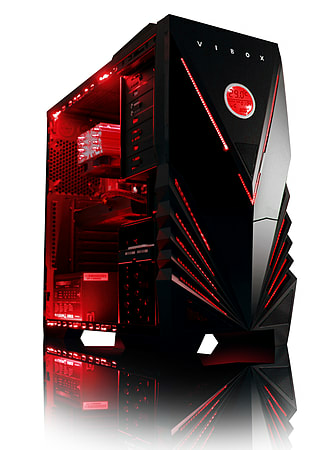 The Vibox Pulsar Package, really is the perfect gaming system for anyone looking to combine the latest, Eight Core processor with plenty of high speed RAM, a large hard drive and a powerful dedicated graphics card which will allow you to play all the latest games in super HD Clarity - all whilst still offering amazing value for money! 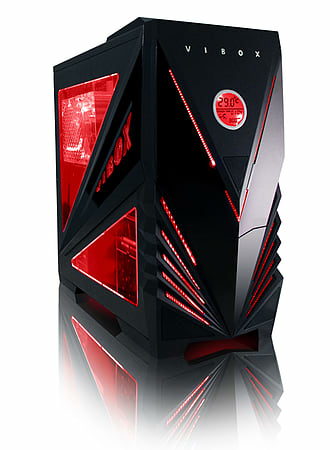 What really sets this system apart from the competition though is that we have combined a top brand motherboard with the recently released Nvidia Geforce GTX 950 dedicated graphics card to create a hyper gaming machine containing only the very latest, cutting edge, gaming technology. 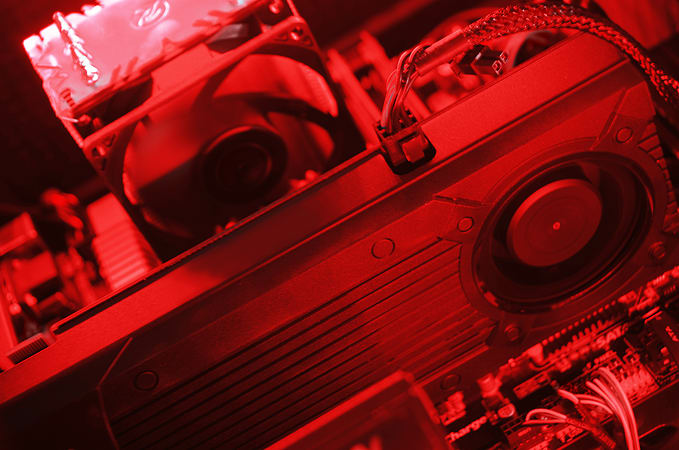 This super advanced card will boost the system's visual performance to a breathtaking level of crystal clear HD definition for ALL the latest games (on ultra settings), movies and when video editing - even across multiple screens.